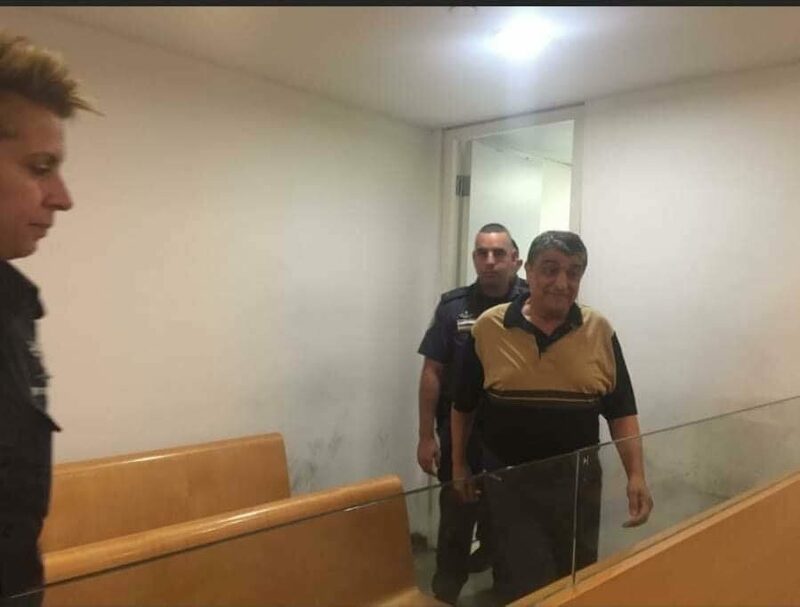 Raja Eghbarieh, founding general secretary of the Abna’a el-Balad movement and a leader of the Palestinian people’s struggle in occupied Palestine ’48, remains detained by the Israeli occupation. 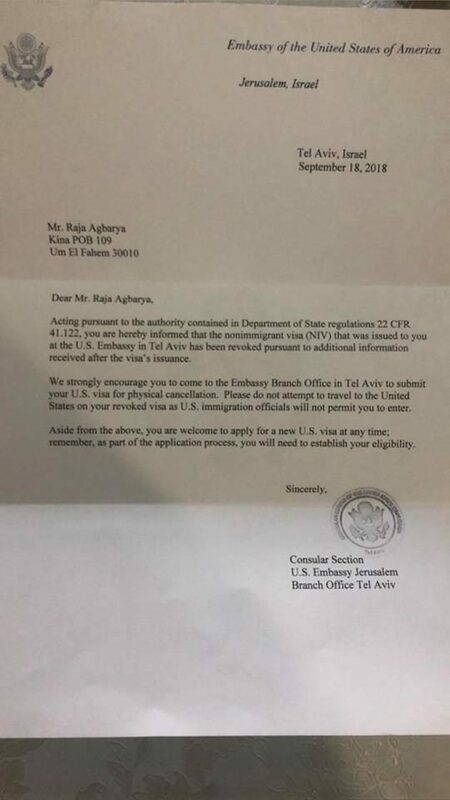 On Sunday, 7 October, his detention was once again extended by the Israeli occupation – meanwhile, one week after his arrest, he received a letter from the U.S. embassy to Israel, declaring that his visa to visit the United States had been revoked. Eghbarieh, 66, was seized from his home in Umm al-Fahm on 11 September. A longtime Palestinian leftist leader and a prominent spokesperson in the movement to boycott Knesset elections, Eghbarieh is accused of “incitement” for posting about politics on Facebook. According to one report, 500 Palestinians have been arrested and imprisoned on the basis of allegations about their social media posts in the last several years. 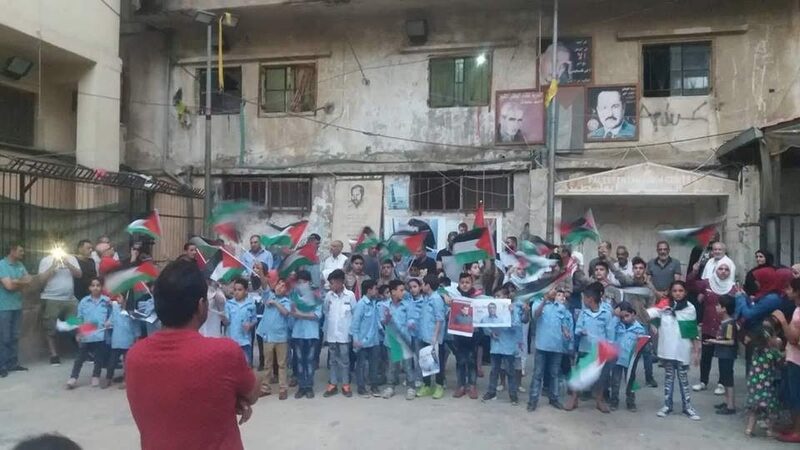 While the Israeli state calls itself a democracy, Palestinians like Eghbarieh who carry Israeli citizenship are subject to political persecution for expressing their opinions publicly. Eghbarieh has been arrested on multiple occasions and spent six months imprisoned without charge or trial under administrative detention. Eghbarieh’s detention was extended until 15 October by the Haifa Central Court after extended presentations from his defense lawyers, Hassan Jabarin, Rabia Eghbarieh, Afnan Eghbarieh and Omar Khamaisi; like in the earlier case of Palestinian poet Dareen Tatour, translations presented to the court by the prosecution were doubtful, unprofessional and often incorrect. His lawyers also noted that many of these comments had been posted for months and that an arrest warrant was obtained a month before his home was invaded, indicating that even the state does not believe there is a real “danger” from Eghbarieh. Instead, this is a political attempt to keep him behind bars. The arrest of Eghbarieh comes at a particularly important moment for Palestinians in ’48; the passage of the recent “nation-state law” further codified the fundamental racism of the Israeli state, rejecting their right to self-determination. As Palestinians look towards political alternatives, the Israeli state looks to silence leaders like Eghbarieh with a record of clear, principled positions on Palestinian liberation. The letter from the U.S. embassy, labeled “Jerusalem, Israel” in defiance of international law and the rights of the Palestinian people, appears to have been coordinated with the Israeli state. Eghbarieh has traveled around the world speaking frequently about the Palestinian cause and the situation of Palestinians in ’48. Palestinians protested outside the Israeli court as Eghbarieh’s detention was extended. at the same time, protests in Gaza and in Shatila refugee camp in Lebanon demanded his freedom. 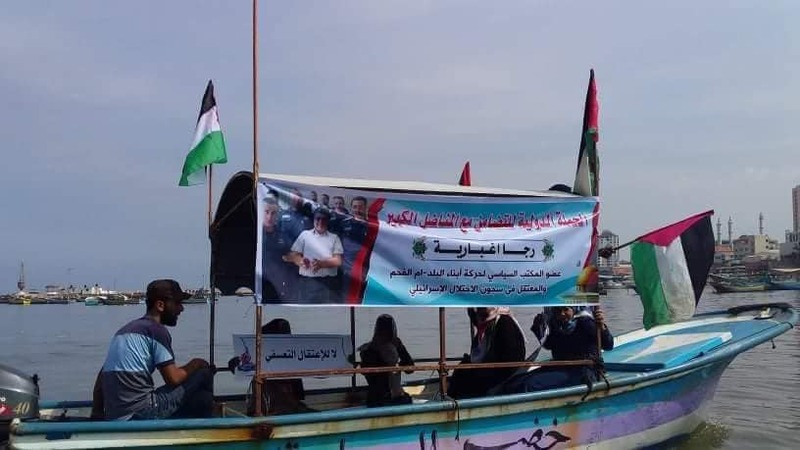 Fishermen in Gaza took to the sea with boats bearing Eghbarieh’s photo, and the Higher Committee of the Great March of Return in Gaza saluted his struggle, calling for his freedom on Friday, 5 October. A number of Palestinian civil society organizations in Palestine ’48, including Adalah, the Arab Association for Human Rights, Mada al-Carmel, Kayan Women’s Organiation, Women Against Violence, Mossawa Center, Arab Economic Forum, the Association for the Defense of the Displaced and the Center for Alternative Planning also demanded Eghbarieh’s release. They noted that like the cases of Tatour and Sheikh Raed Salah, Eghbarieh’s arrest was an “attempt to narrow the scope of freedom of expression for Palestinians in Israel…an attempt to force discourse in the Israeli public sphere to suit the agenda of the Israeli government and reject any speech against it.” There were 650 percent more Palestinian citizens of Israel than Israeli Jews arrested for “incitement” between 2015 and 2017, a sharp increase that came with a focus by far-right Attorney General Ayelet Shaked on criminalizing Palestinian speech on social media. 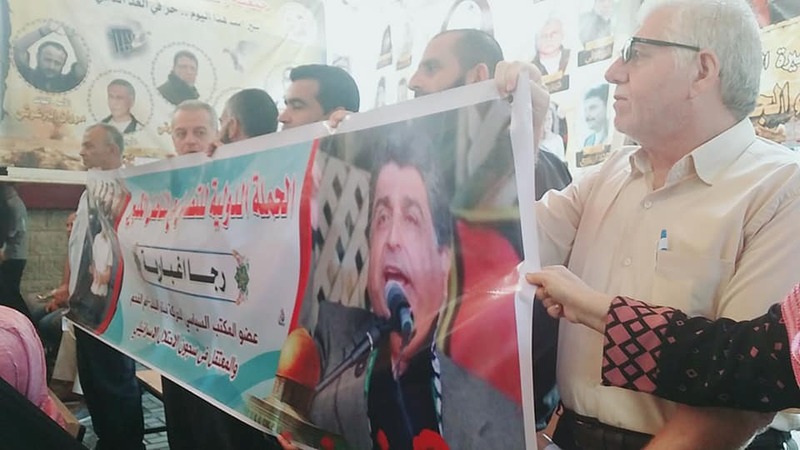 Samidoun Palestinian Prisoner Solidarity Network expresses our strongest solidarity with Raja Eghbarieh, and we demand the release of this Palestinian national leader. 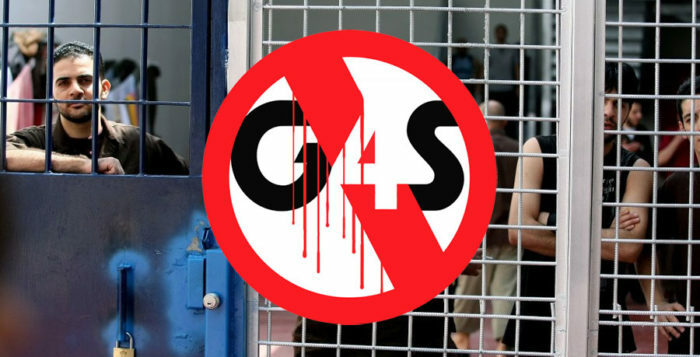 His imprisonment highlights the reality that all Palestinians face a systematic settler colonial system of racist oppression and political persecution and imprisonment. 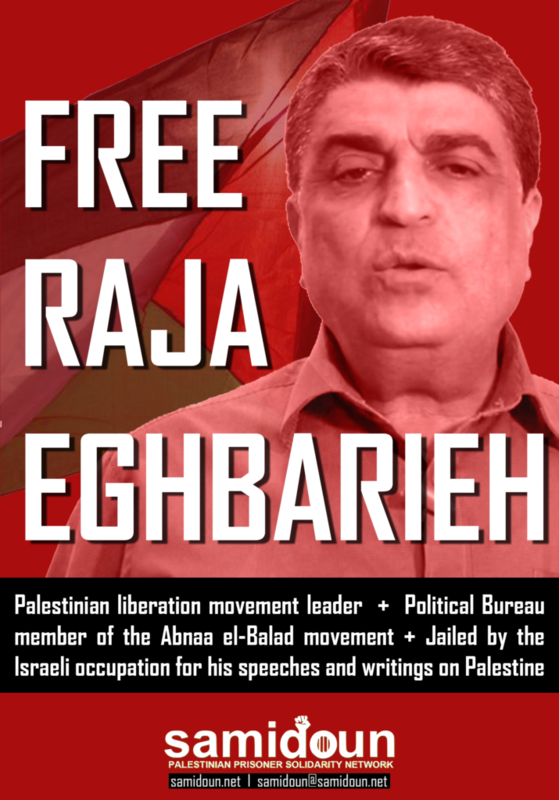 We urge friends and supporters of Palestine around the world to take up the call and join the campaign to free Raja Eghbarieh! Palestinians in occupied Palestine ’48 – like their sisters and brothers throughout Palestine and internationally – are under attack. Take action to defend Raja Eghbarieh and demand his freedom! Join the social media campaign! Like and share the Free Raja Eghbarieh facebook page. Take a photo with our Free Raja Eghbarieh poster – either a selfie or a group photo – and share it on Facebook, Instagram or your favorite social platform. 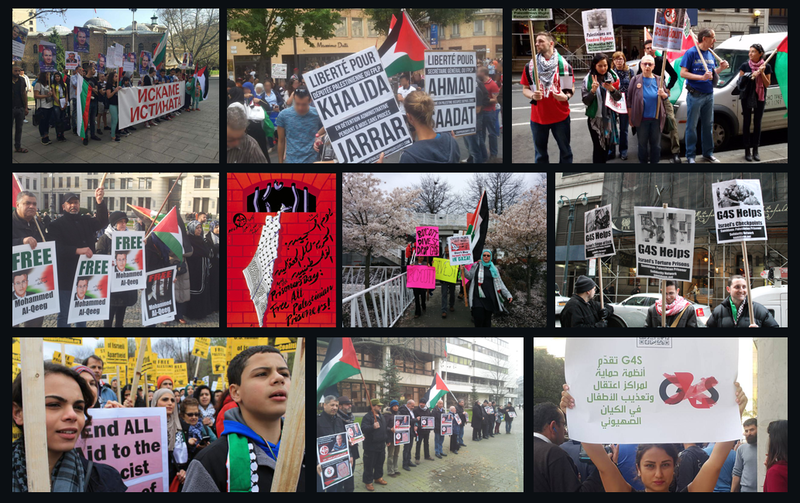 Organize or participate in a protest, demonstration or other gathering or event to free Raja Eghbarieh and free Palestine! Bring posters and organize or attend a protest for Palestine. Hold a community event or discussion. Find your nearest Israeli embassy here: https://embassy.goabroad.com/embassies-of/israel – or hold an activity in a popular area of town. Write to us at samidoun@samidoun.net or contact us on Facebook to let us know about your action!
. Boycott, Divest and Sanction. Hold Israel accountable for its violations of international law. Don’t buy Israeli goods, and campaign to end investments in corporations that profit from the occupation. Learn more at bdsmovement.net.